The Hammers are the visitors to Stamford Bridge this Monday evening for a classic West London derby. After the splendid manner in which a Maurizio Sarri side, containing Loftus-Cheek and Hudson-Odoi, dismantled Brighton and Hove Albion, on Wednesday night, the Stamford Bridge faithful will be hoping that their side can produce more of the same to send West Ham back to their neck of the woods without a point. 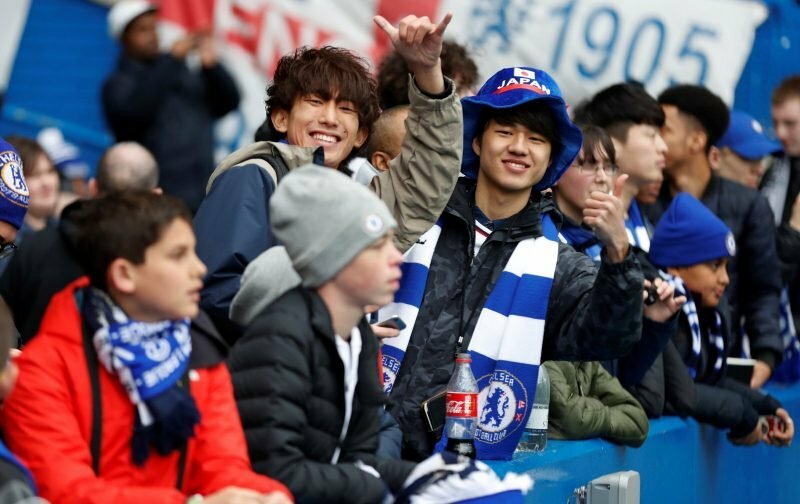 Despite the problems of this season, whereby the support, not impressed by the football Sarri’s side have produced, have let their feelings be known, Chelsea, if they hold their nerve, can finish in the top four and secure a place in the Champions League next season, although, in reality, a single Premier League defeat between now and the end of the season could wreck that possibility. 1 – The build-up to what should be an intriguing fixture. 2 – The starting eleven named by Mauricio Sarri. 4 – Your thoughts in the period following the sounding of the final whistle. Let’s hope we’re all smiles as the crowd file out of Stamford Bridge around 22:00 hours tonight.